This asian food guide is a work in progress, I will try to add new ingredients when ever I come across them. If anyone knows alternative names, uses, nutritional facts for these items or if my Chinese characters are incorrect please let me know because I don't speak Chinese :) Also if there is a food item that you are unsure of in the market please let me know and I will try to figure it out for you. 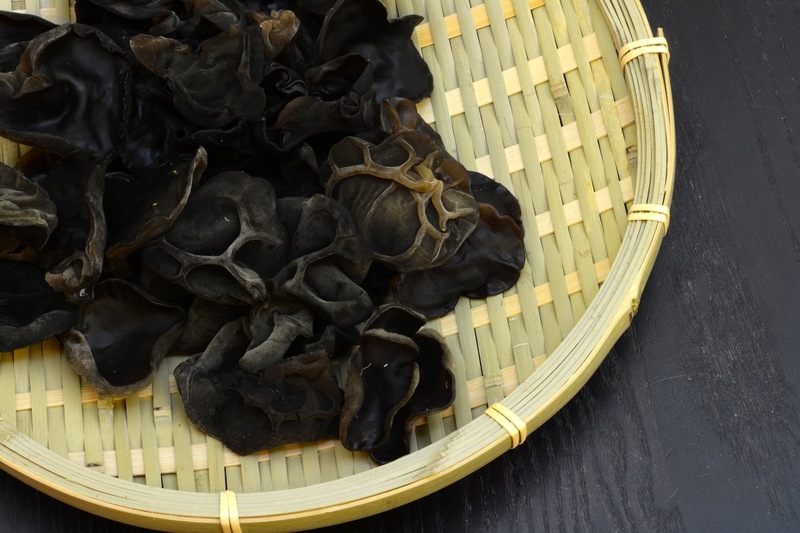 Cloud ear can be bought both dried and fresh. Taste:Almost tasteless, but prized for crunchy texture. 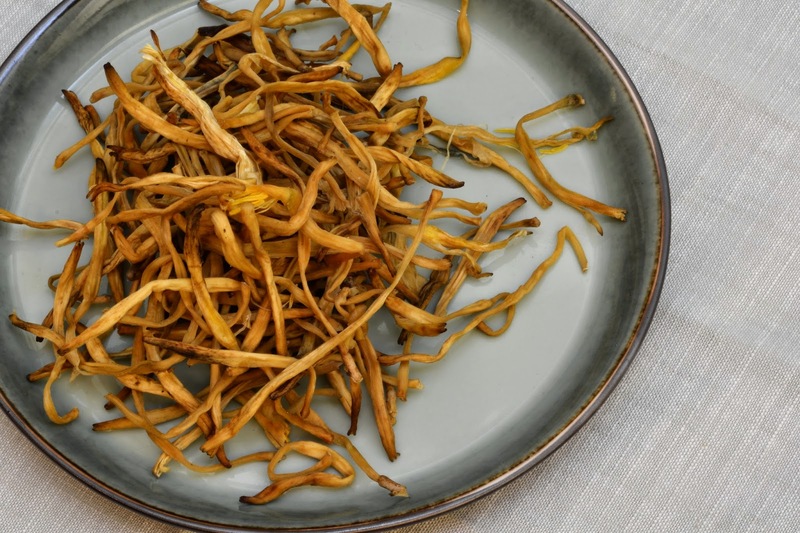 Preparation: To prepare dried cloud ears soak in water for 30 minutes then squeeze. Daylily can be bought both dried and fresh. Preparation: To prepare dried daylily soak in water for 30 minutes then squeeze.